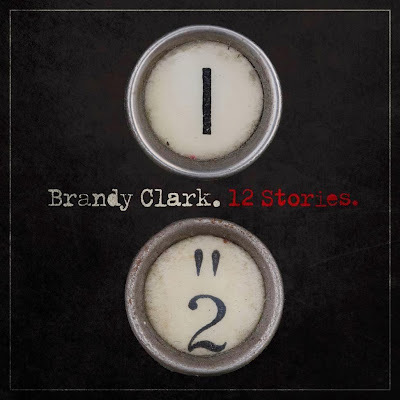 Discussions Magazine Music Blog: BRANDY CLARK/12 Stories: Album available Now! 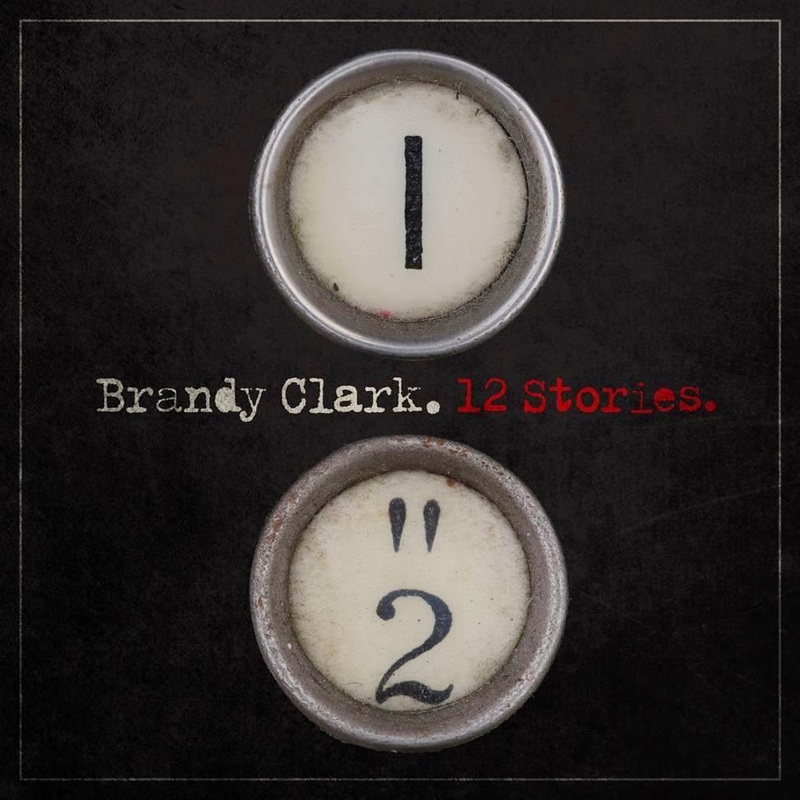 BRANDY CLARK/12 Stories: Album available Now! 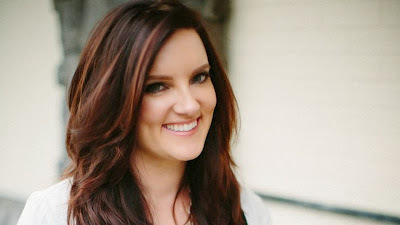 2013 debut from the Country singer/songwriter. The album is full of diverse characters and stays true to Brandy’s self-proclaimed dark comedy theme. The woman in the first single, 'Stripes,' fantasizes about killing her cheating husband but doesn’t want to be caught dead in an orange jumpsuit. 'Pray to Jesus' describes a woman asking Jesus for help but plays the lottery, just in case. The bored housewife in 'Get High' escapes daily drudgery by rolling joints at the kitchen table. Prior to 12 Stories, Brandy penned songs for other artists. Reba McEntire and Kenny Rogers have both recorded her songs. Darius Rucker, Sheryl Crow and Kacey Musgraves have Brandy compositions on their albums. The Band Perry gave Brandy her first #1 single with 'Better Dig Two,' followed shortly after by another #1 in 'Mama’s Broken Heart,' cut by Miranda Lambert.